Rust Check Rust Proofing Supplier Here! 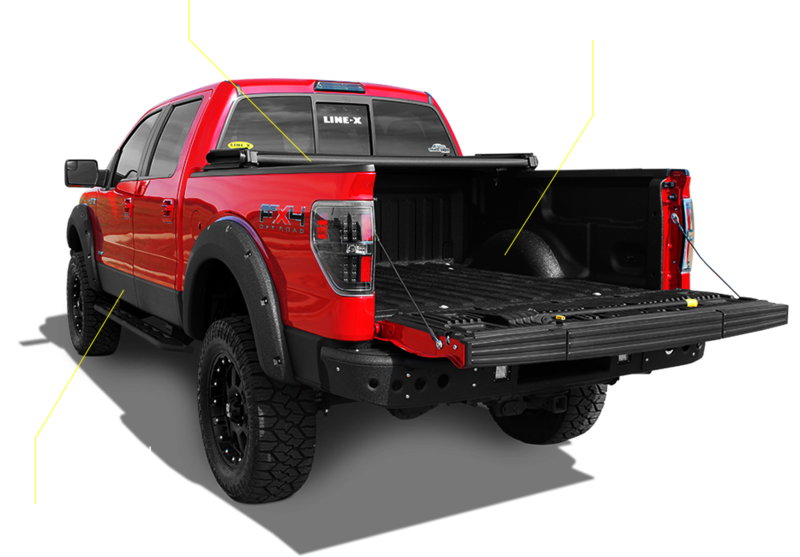 When you are in the market for quality truck accessories from the experts, Millennium Linings is the perfect place for you to shop. 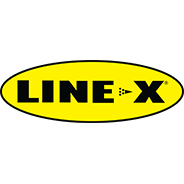 We carry all the major brands such as LINE-X, RustCheck, TruckGear, Weathertech and more. 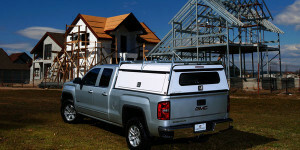 Protecting and maintaining the life of your truck or jeep is important and we understand that. Stop rust in its tracks with our RustCheck undercoating. We look forward to you stopping in and see what a difference it makes to shop local. Currently there are no reviews for ' Millennium Linings Accessories and LINE-X of Greenwood '.